The CEO admitted a 'mistake' was made hiring former Droga5 CCO Ted Royer. 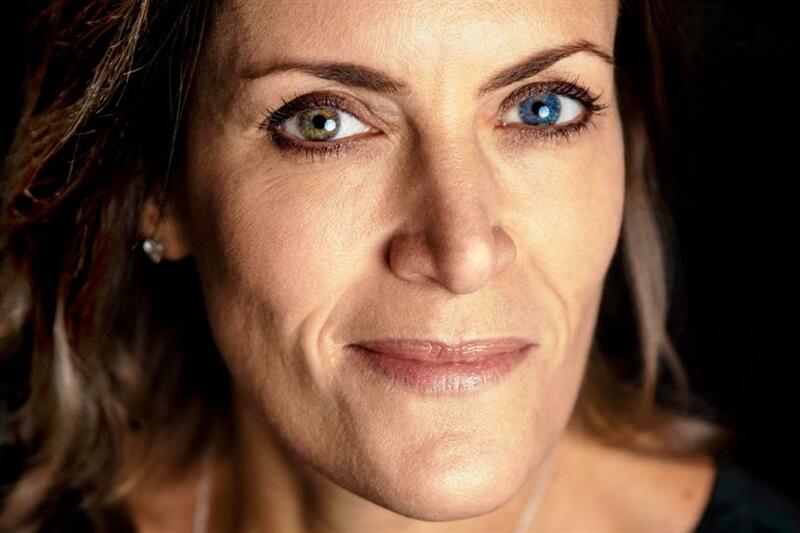 DDB president and global CEO Wendy Clark said putting business first "was a mistake" in the hiring of former Droga5 CCO Ted Royer, in an email obtained by Campaign US. The agency hired Royer as a freelancer on a pitch this summer, a move that caused discontentment among some agency staffers, it emerged on Wednesday. Clark, who is one of the leaders behind Time's Up Advertising, an initiative aimed at addressing sexual harassment and inequality in the workplace, which launched in March, said she will step aside from the organization for an undisclosed length of time amid the conflict. She said in a statement: "Regrettably, I fell into a traditional paradigm of business first and given the choice again I would do things differently. That was a mistake. "The reckoning for past behavior is not just for survivors of sexual harassment but for the whole industry which needs systemic change. I want to thank Times Up for being a moral compass, and supporting both our teams and me, personally, as we work through this defining moment, to ensure that in every way and everything we do our agency is a safe, fair and dignified place to work. "To best support the critical work of Time's Up Advertising, Lisa Topol, co-chief creative officer of DDB/NY, will assume my role on the Time's Up Advertising steering committee during this time." DDB said in a statement yesterday: "While Ted worked independently, we regret that this freelance engagement may have caused any concern for members of our team. Given the choice to make this decision again, we’d make it differently. Our commitment to a safe, fair and dignified workplace for all of our associates is unwavering." A spokesperson for Time's Up Advertising added: "Today is a good day to reiterate what it means to uphold and prioritize the Time's Up Advertising mission. "Our mission is to create workplaces that are safe, fair, and dignified for all. Our signatories are accountable to the values of the mission. We hold the women who signed, and their agencies, accountable for a process of change." Earlier this year, Droga parted ways with Royer shortly after putting him on leave and hiring an outside firm for an internal investigation in the shop's HR processes. 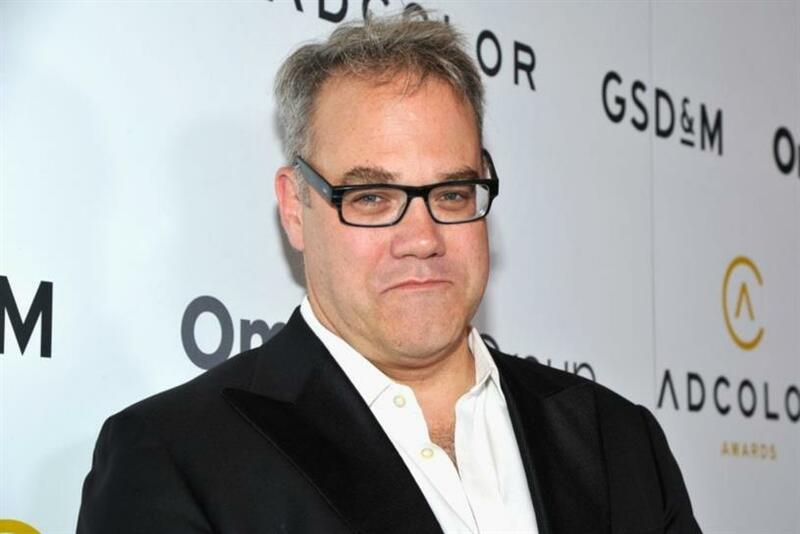 "Effective today, Droga5 New York has ended its employment relationship with Ted Royer, CCO," a Droga5 spokeswoman said in a statement at the time. "We are committed to maintaining a safe and inclusive environment for all our employees." Royer was not immediately available for comment. According to a report in Adweek on Wednesday, Royer was hired to help on the VW pitch.